Data Deluge: Sometimes good comes through adversity. 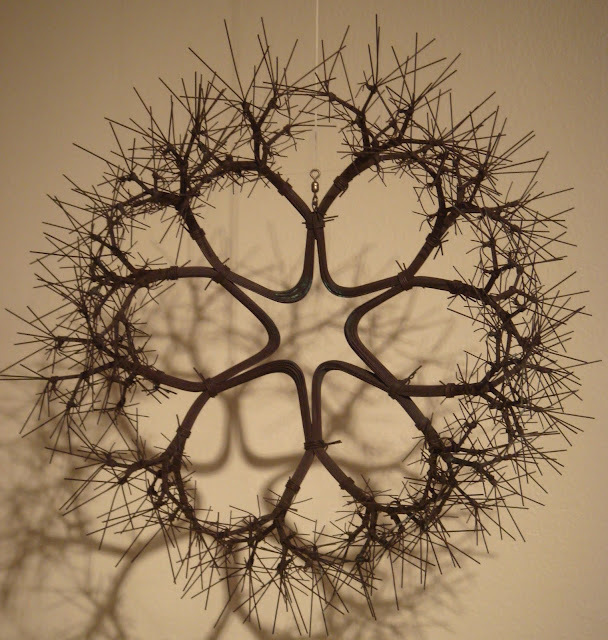 Ruth Asawa is a Japanese American artist who lives in San Franciso. She is best known for her large and intricate sculptures made from twisted wire. Her work is currently the subject of a solo show at Christies in New York. 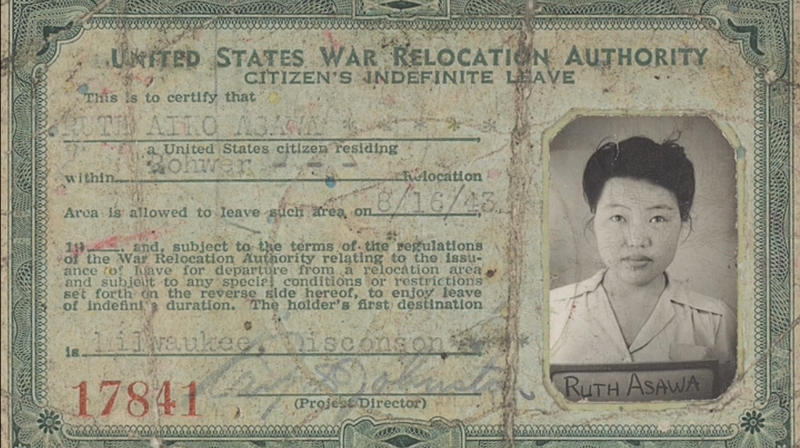 During the Second World war she was interned with her family and almost 120,000 other people of Japanese ancestry who were living on the US west-coast. 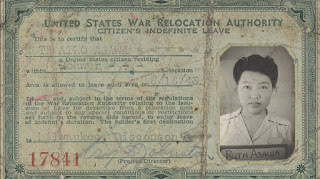 In 1943 she was released so that she could study at University. Below is one of her wire sculptures, more on her site and Christies.